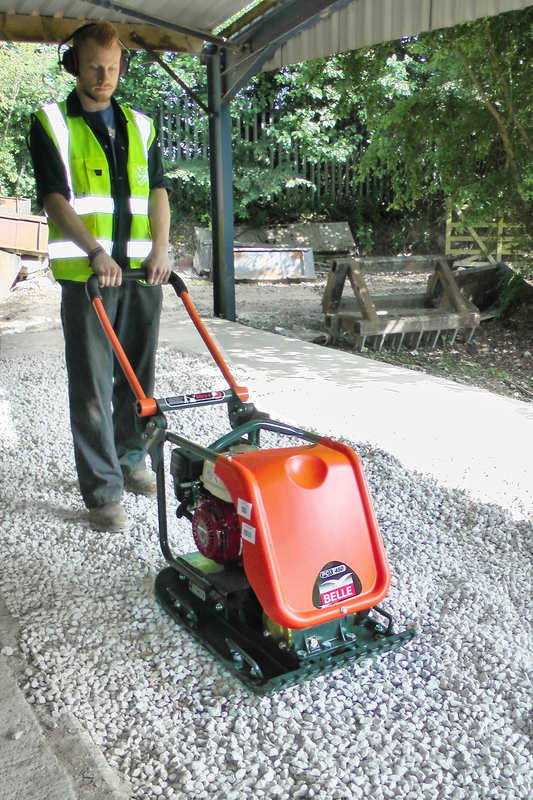 Professional compaction plates with low Hand Arm Vibration and very high performance compaction. 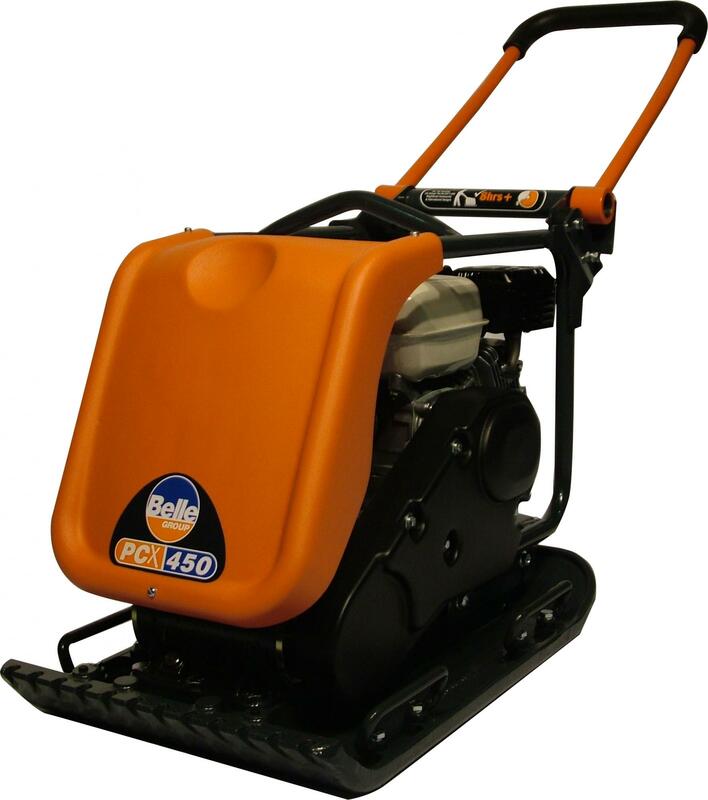 The PCX is designed to offer maximum compaction and is engineered for contracting and rental use. Plates with unique features for safety, performance and stylish looks. High priority is given to healthy and safe conditions with low vibration on the hands. Faster speed - to increase productivity. Low hand-arm vibration - for operator health and safety. Engine protection frame - also provided for lifting. Foldable handle - compact size for transport and storage. Optimum vibration 16.5kN power at 92Hz. Possibility to install a water tank. Plate with rounded edges and integrated spray bar.